NEGROMANCER 2.0: Dark Horse Comics Helps Readers Explore the "Ether"
Dark Horse Comics Helps Readers Explore the "Ether"
MILWAUKIE, Ore. — Dark Horse is proud to announce a new series from the talented creative team of Matt Kindt (MIND MGMT, Past Aways, Super Spy, Dept. H) and David Rubín (The Hero, The Rise of Aurora West). 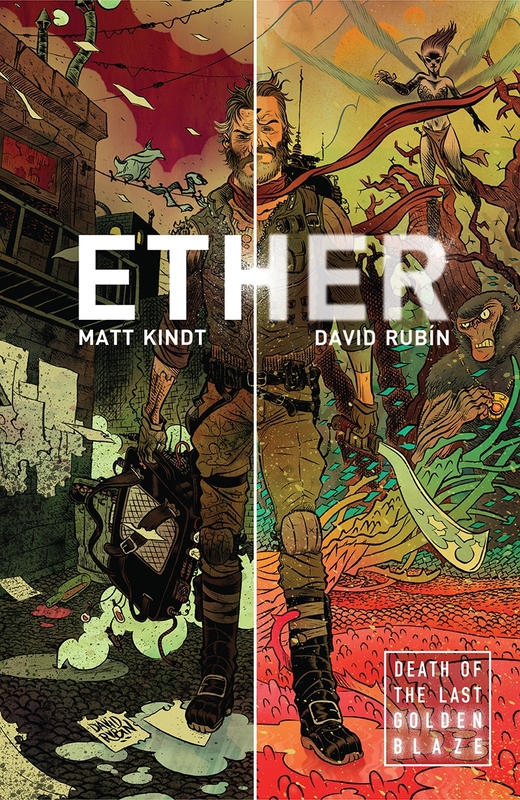 Ether is a fantastical story about what happens when science and magic intersect.